Altea is a town and a municipality located in Spain. This destination is located within the Alicante Province of Spain; the area makes an amazing vacation spot, because it’s located at the seaside. 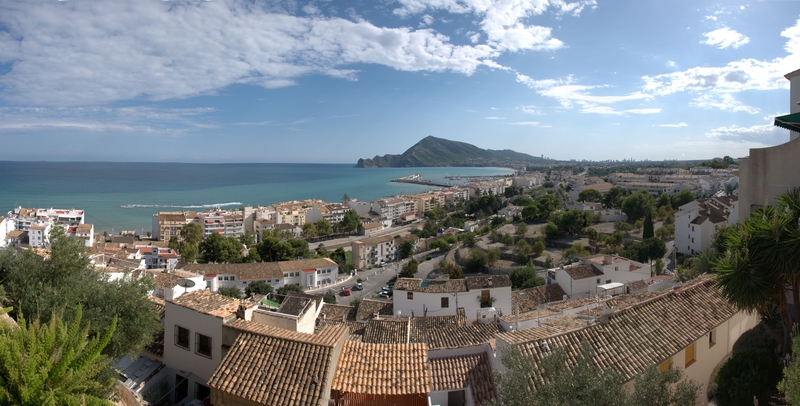 The town of Altea is located on the majestic Costa Blanca, one of the most beautiful coastal regions in all of Spain. At this Mediterranean coast, you can find some of the most popular and reputable resorts in the country. There are many luxurious and beautiful resorts in the region, many interesting and unique places for you to explore on this seaside destination. The Altea area is a special vacation spot due to its authentic charm and beautiful natural landscape. The town and the surrounding area are quaint seaside spots which are excellent for recreation. The small picturesque town with all of its cultural and historical attractions are surrounded by a beautiful natural scenery, scenic mountains and sandy beaches. Near this quaint and peaceful town there are several vibrant and vivid places you can visit, places with an exciting nightlife. This makes the area a great vacation spot on the Costa Blanca, peaceful and relaxing, but also close to exciting and diverse destinations. The Altea area is a popular vacation spot throughout the entire year, the climate of this region is pleasant at all times. The Mediterranean climate makes the spot a friendly tourist destination, a great place for a summer vacation because of the refreshing breeze. The area is surrounded by mountains, and therefore the climate during the winter is mild and pleasant as well. The Sierra de Bernia mountain range reaches impressive heights. The views which can be seen from the mountain tops are panoramic and scenic. The entire bay can be viewed from this magnificent mountain. The old town district of Altea is located in the hilly region at the bottom of the mountain range. The bay and the beaches are beautiful natural attractions. The beach within the area is more than 5 kilometers long, covered with the traditional white sands of the Costa Blanca beaches. The town of Altea itself is a wonderful place to explore the picturesque city center and the beautiful buildings around the narrow streets. There are many art galleries, souvenir shops and pleasant cafes which you can visit. There are also many architectural attractions. One of these attractions is the Virgin Del Consuelo church, a major religious monument with beautiful architecture. The majestic blue dome of this church has turned into a landmark of the town. The sculptures and the stained glass windows of the church are a piece of art that you must see. It is a beautiful place with many interesting buildings, some of the local attractions date back from the Roman times. There are also many crafts shops which you can visit in this part of the town; there are craftsmen and artists who work in this beautiful region. Visiting the Altea area will allow you to visit many other beautiful places that are near the picturesque and quaint town. Benidorm for instance, is one of the most vivid and most popular Costa Blanca destinations. Witness the beautiful skyscrapers of Benidorm and explore its nightlife. Calpe is also a destination that is nearby, another one of the vibrant places on the coast which you can pay a visit to. I'm the creator of BreakAwayVR & CEO of Villa Marketers. I left my position as the exclusive vacation rental marketer for TripAdvisor to work side by side with owners and managers to create solutions to the problems they're facing in their vacation rental business. 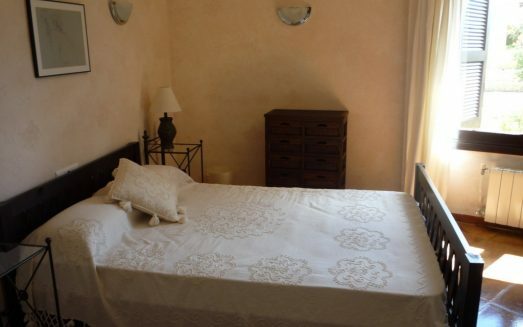 I love vacation rentals! I've worked in the VR field for 14 years.